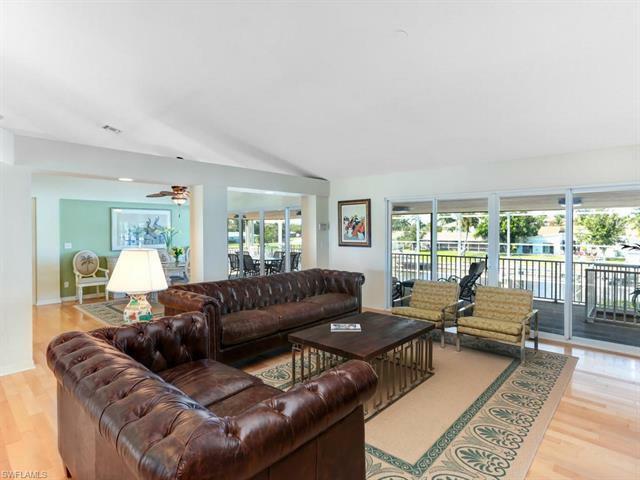 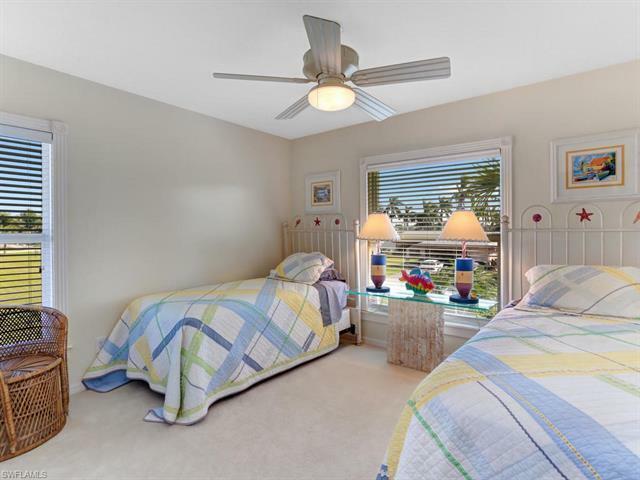 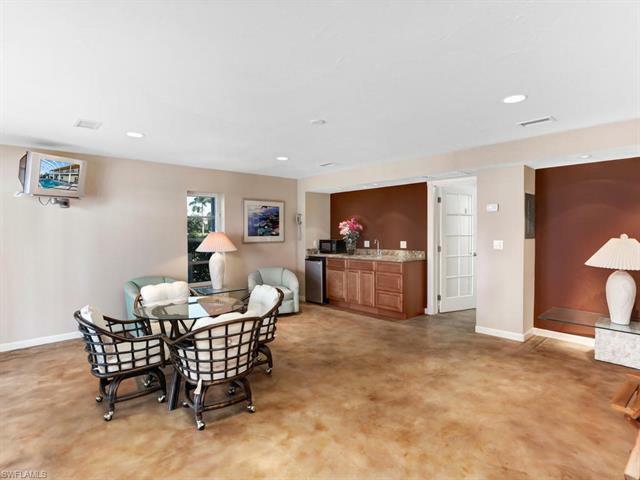 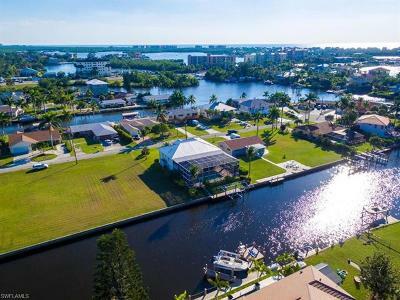 IF you've been Dreaming of Living the Florida WATERFRONT Lifestyle then THIS is The Home for You! 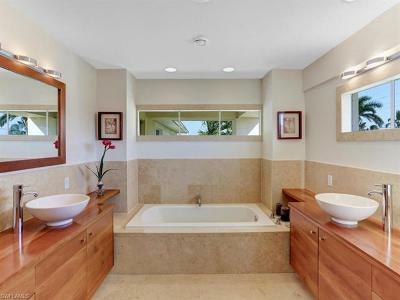 It Truly has it ALL & Then Some! 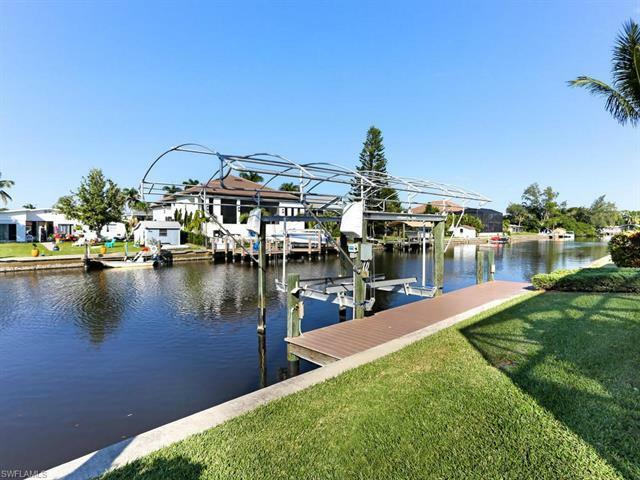 Only Minutes to the Bay and Gulf from the Private 30ft Dock w/ Electricity and Water+ a 10, 000 pound Lift! 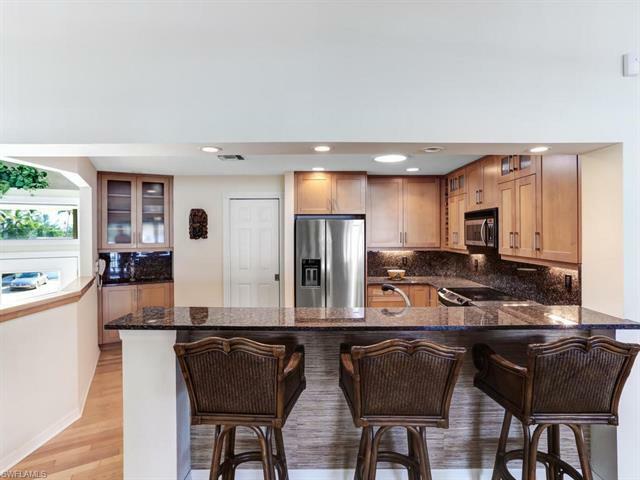 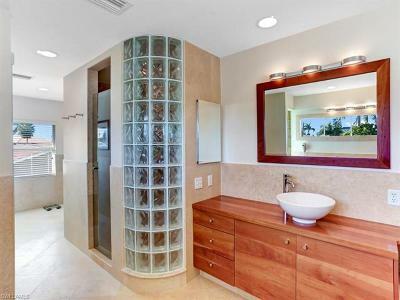 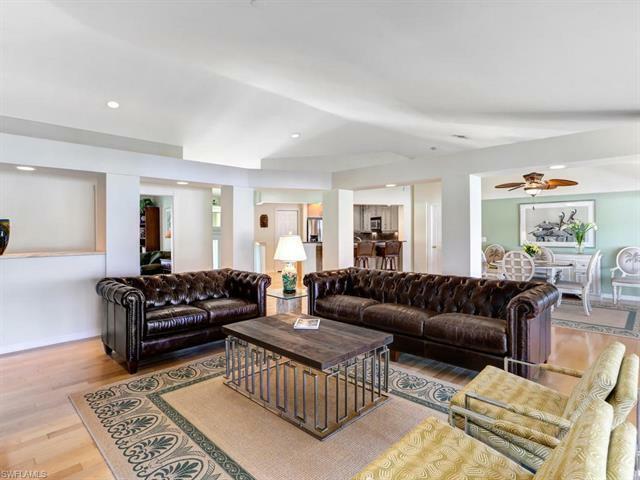 This Immaculate Three Bedroom Plus Den/Three Bath Home Combines Architectural Artistry with Premier Interior Design Upgrades to Create an Amazing Living Space. This Home was Built with Cutting-Edge Technology that Incorporated PolySteel Construction (Solid Poured Concrete Walls with Steel Reinforcement BOTH Vertically AND Horizontally) which is 50% STRONGER than a Concrete Block Home and More Energy Efficient. 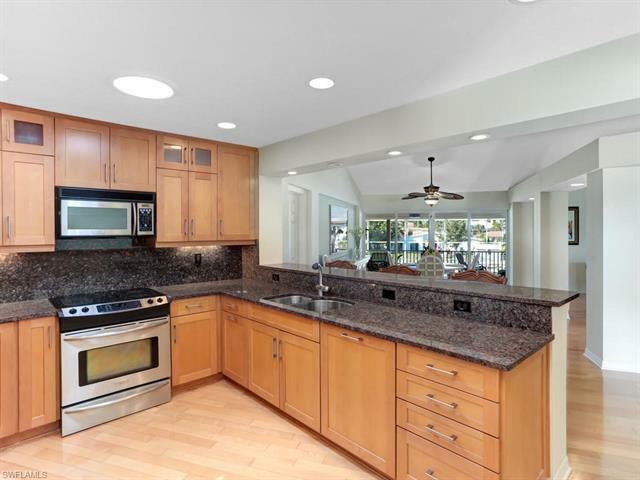 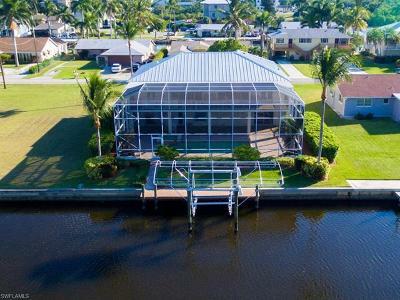 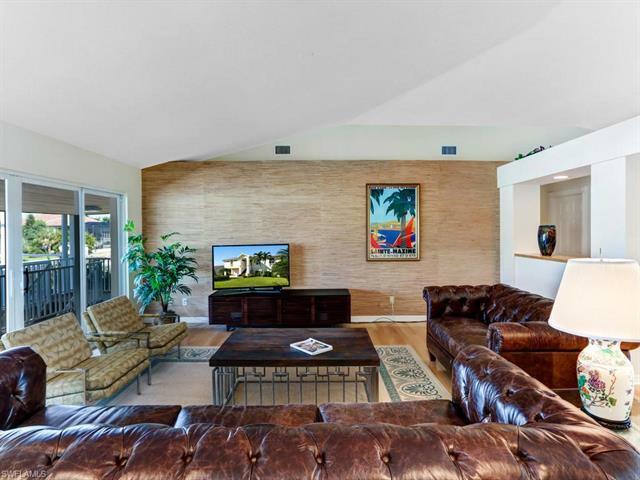 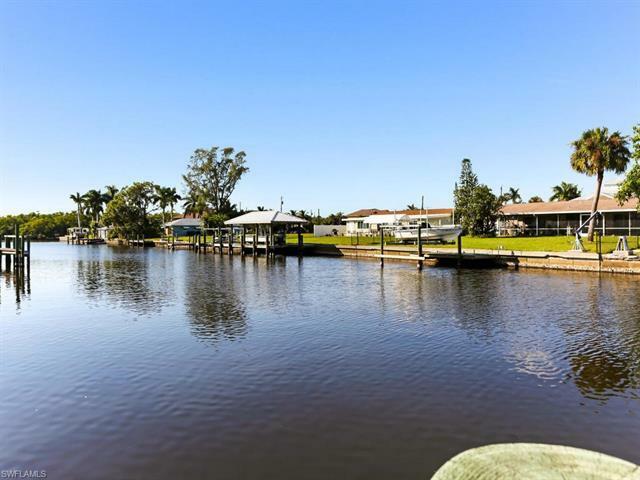 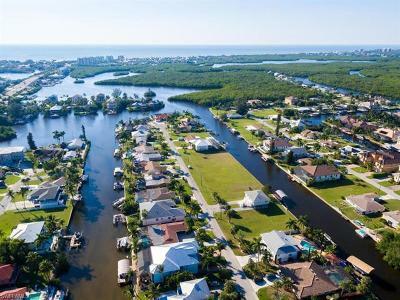 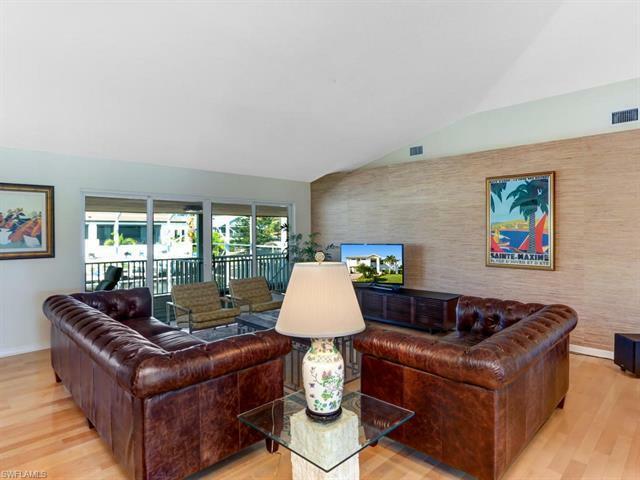 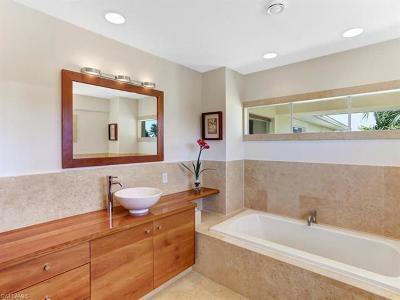 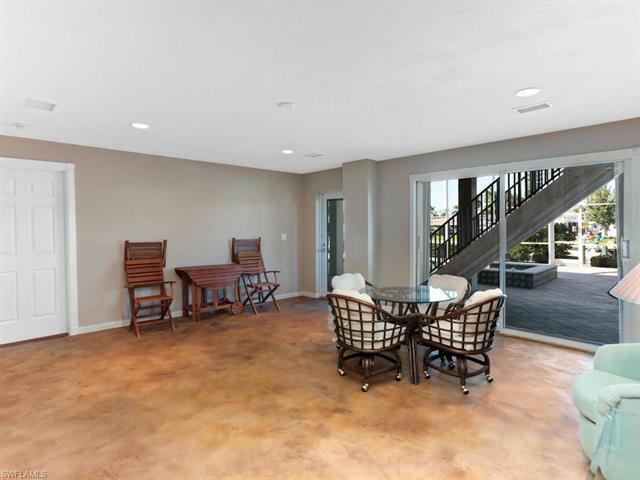 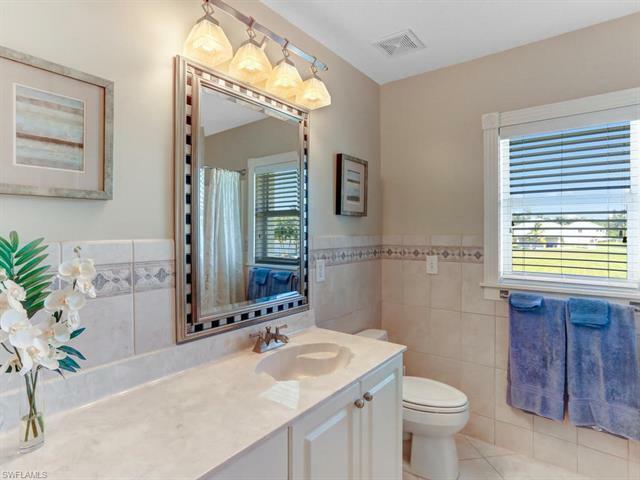 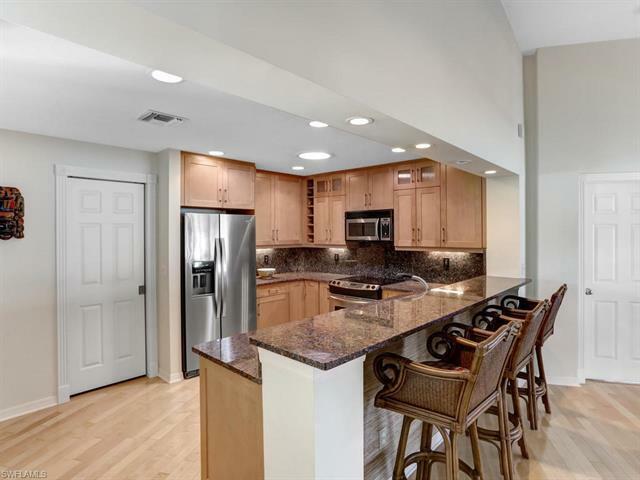 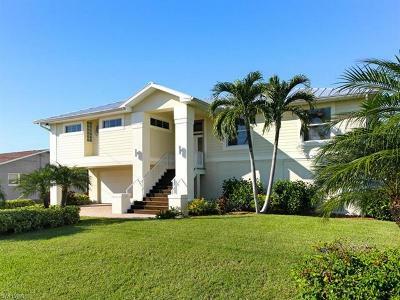 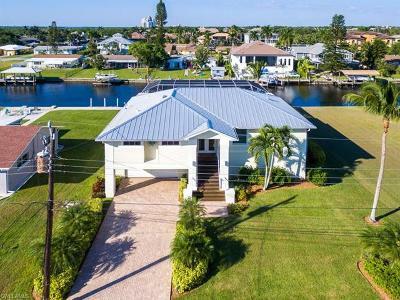 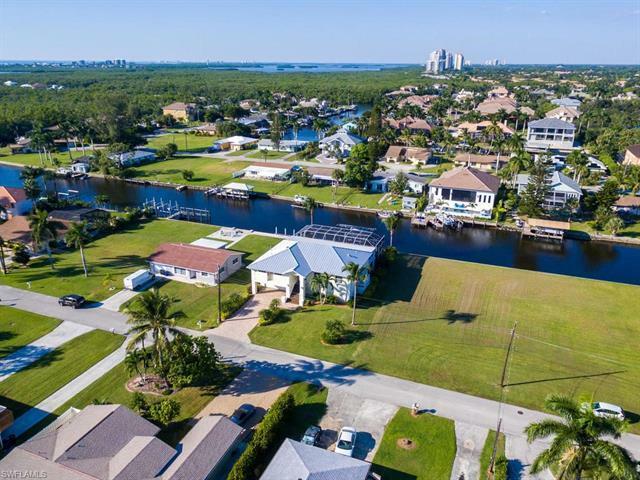 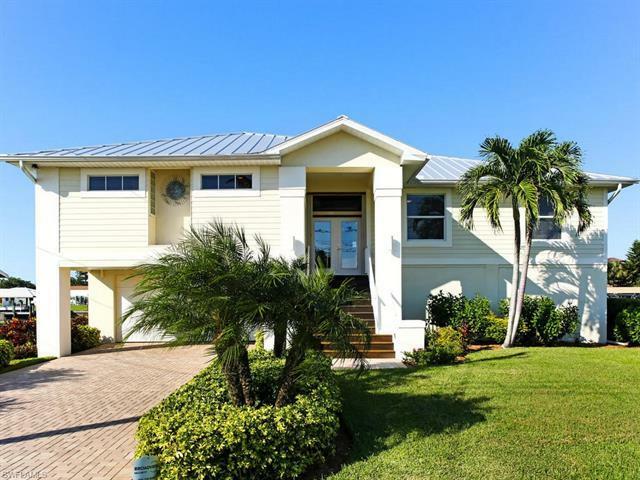 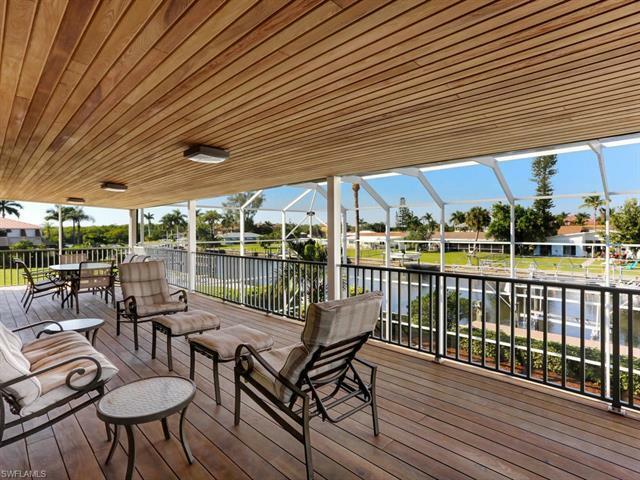 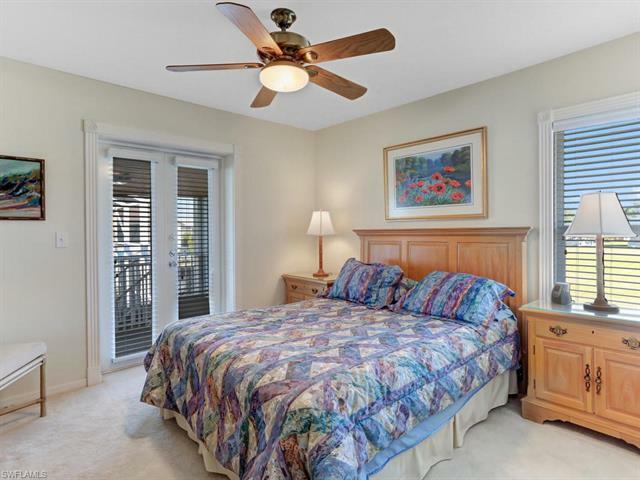 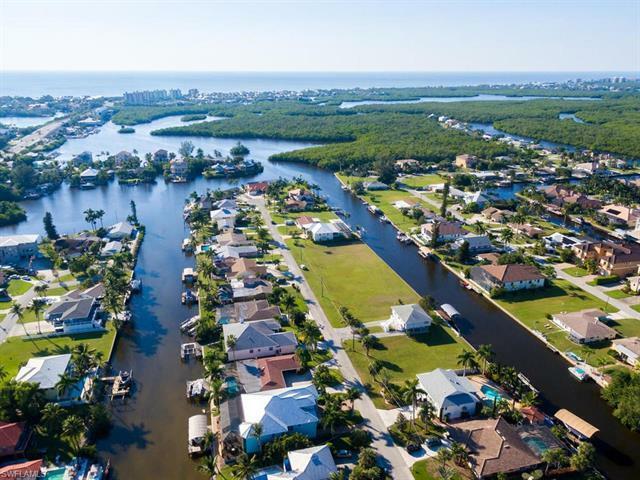 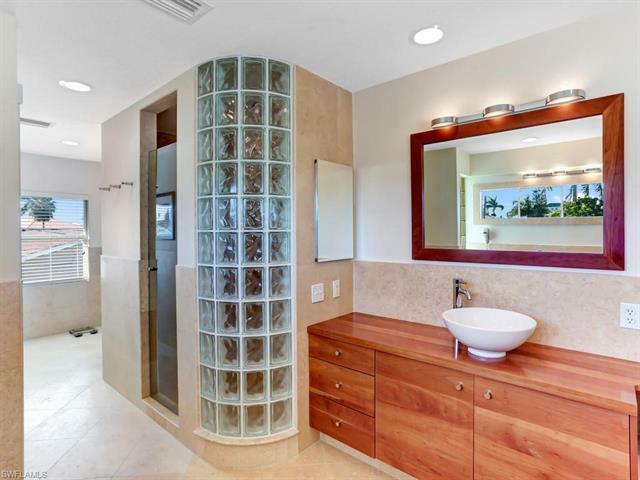 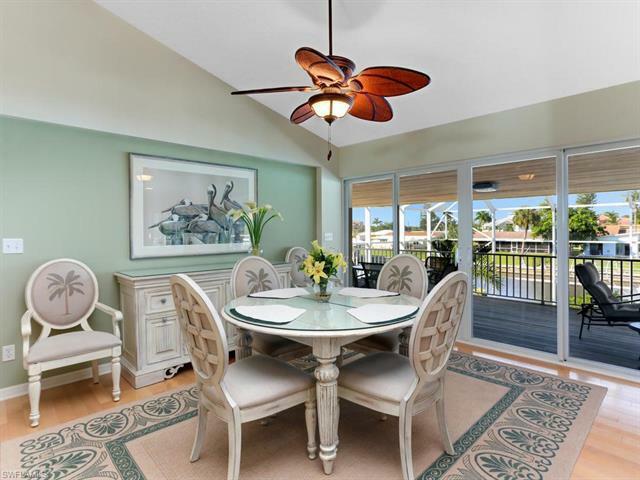 This Home is Perfectly Poised on an Executive Size Lot on a WIDE Canal with Exquisite Waterviews, Especially from the Enormous (12X57) Lanai with IPE Decking. 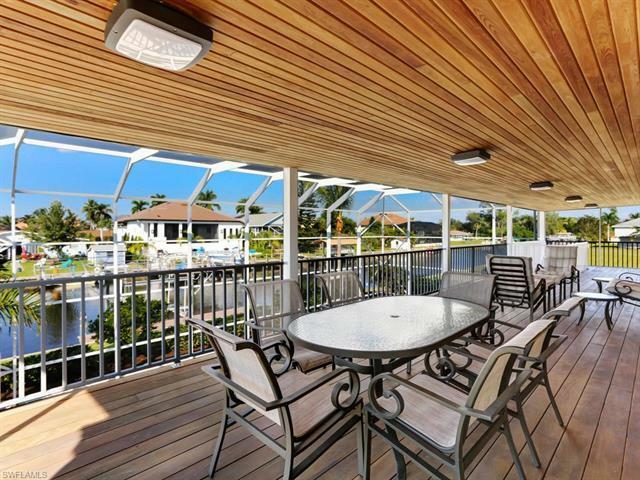 (IPE is the FINEST QUALITY Wood Decking Material Available and is Naturally Resistant to decay and is EIGHT Times More Durable than California Redwood.) 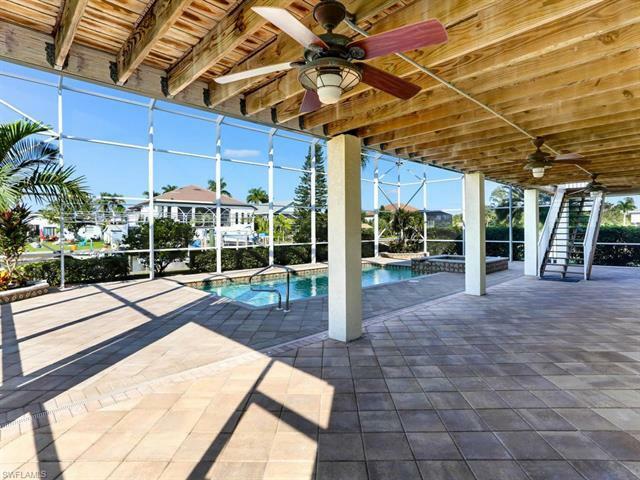 Also there's a Gigantic (14X28) Heated POOL w/Spa enclosed in a TWO Story Cage. 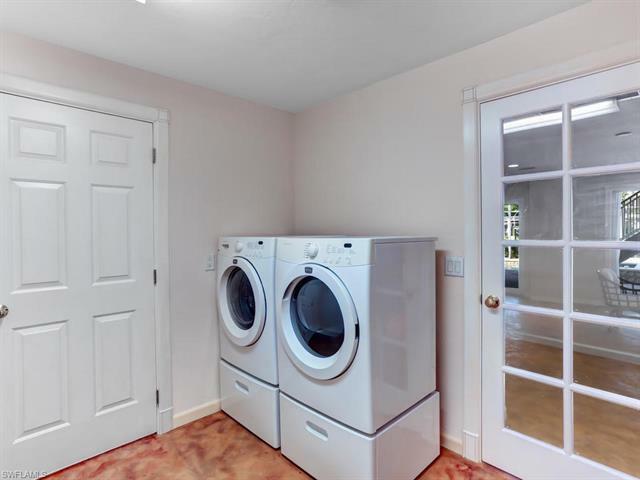 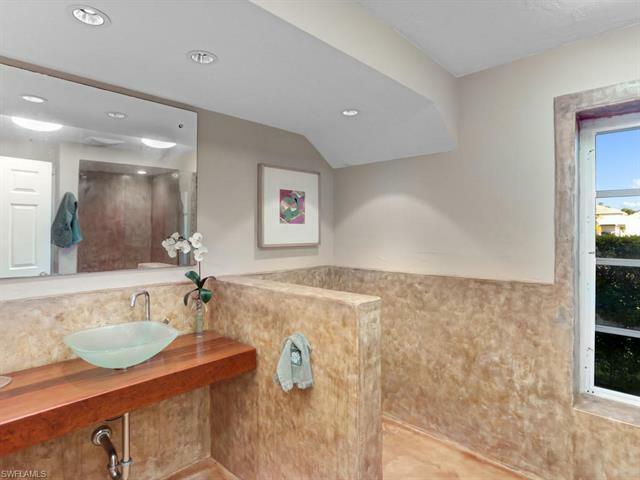 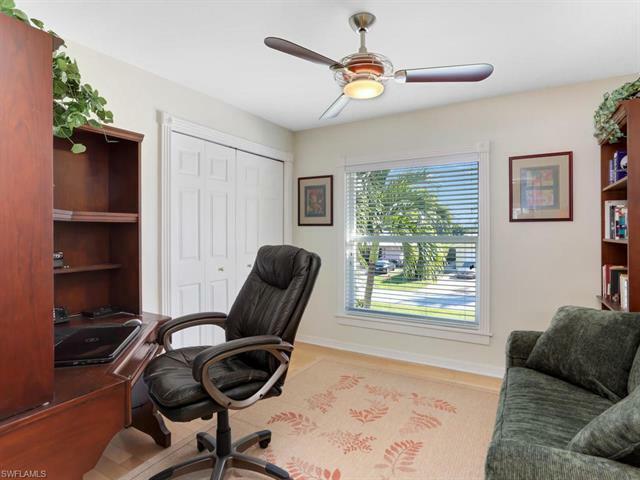 The Enclosed Lower Level features a Full Bath with a Second Laundry Facility, Double Garage & Storage Space Galore!Easy to Show. 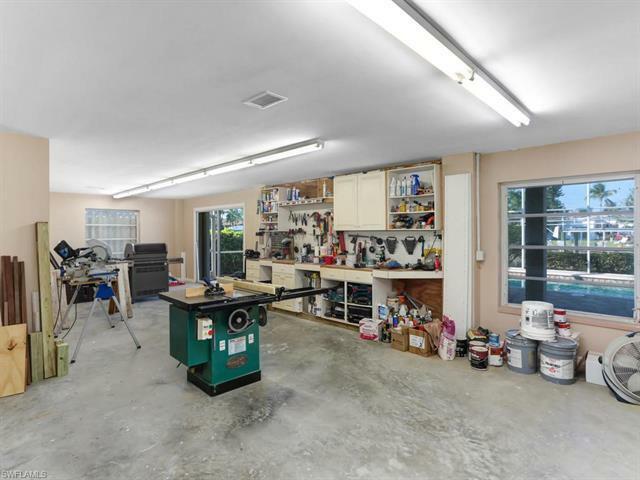 Please Come take a Look!